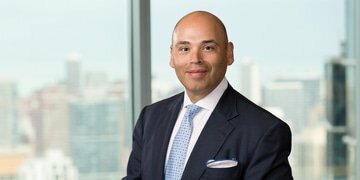 Torys LLP in Toronto and Calgary and Posse Herrera Ruiz in Bogotá have helped investment group Triple Flag Mining Finance Bermuda provide project financing totalling US$100 million to Canadian mining company Continental Gold for its Colombian mining project. 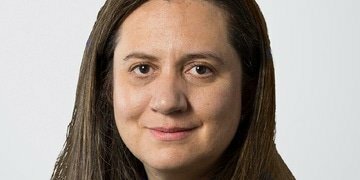 Holland & Knight (Colombia) has welcomed its third female senior counsel this month, hiring the former legal manager of beverages company Diageo. 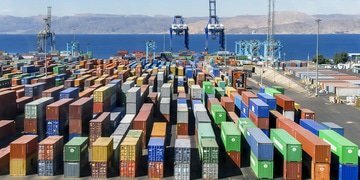 Araújo Ibarra & Asociados has helped a group of Colombian manufacturers in their successful campaign to impose anti-dumping duties on corrugated steel and iron bars. 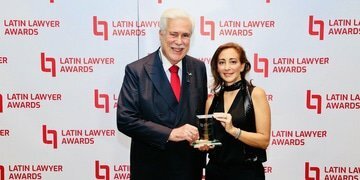 Latin Lawyer announced the winners of its 13th annual Deal of the Year Awards at a charity dinner in São Paulo last night, in the presence of 240 leading names of the Latin American legal community. 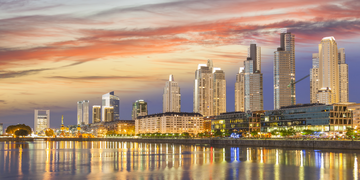 Holland & Knight (Colombia) and Dentons Cardenas & Cardenas’ Bogotá office have picked up partners and associates from Norton Rose Fulbright’s now-defunct Colombian branch. 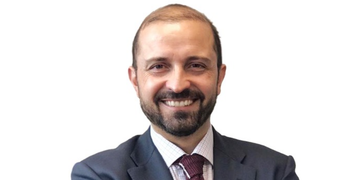 Colombia’s Posse Herrera Ruiz has hired Unilever’s global competition counsel to lead the firm’s antitrust practice, four years after he left the firm to work for the multinational. 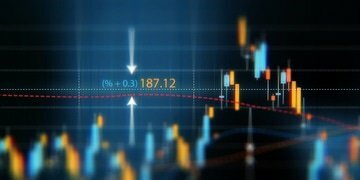 Nicholas Rodríguez, a partner at Jones Day, who focuses on cross-border M&A, joint ventures and corporate matters in Latin America, says representations and warranties insurance is primed for use across the region. The complete programme for Latin Lawyer Live 10th Annual Oil & Gas has been published.